Our preferred software for slicing parts is CURA from Ultimaker. Below is our profiles for CURA slicer settings. You can import the .ini file by using the “Open Profile…” option in the File menu. The ORION™ Delta 3D Printer is an exciting and attractive new 3D printer from the folks at SeeMe CNC that's designed to print ABS, PLA, and other materials from the very beginning. 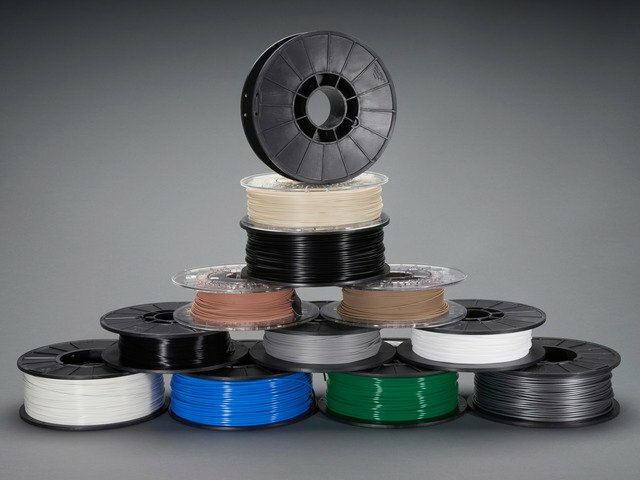 There's no need to refine or do anything to your printer - so you really have a ton more options for material than you usually do with an unmodified 3D printer. There's also an up-front LCD panel so you can see your printing status and an on-board SD card to store up to 4GB of files. The printer runs with high speed positioning (up to 300mm/s) with high precision at 50 micron accuracy. This printer doesn't require much set up or configuration and you can basically start printing right out of the box. 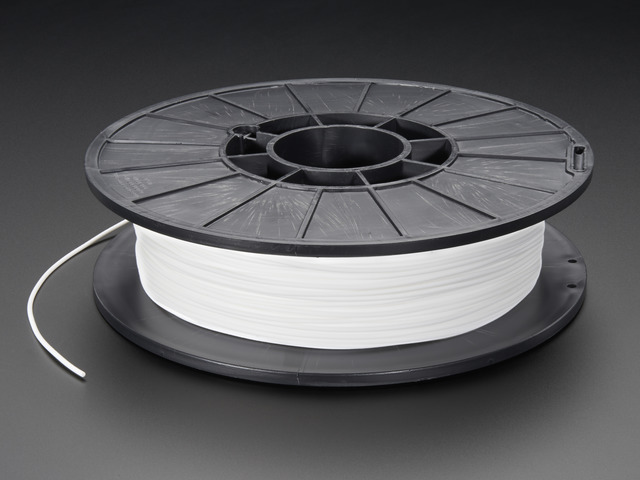 Comes with a 0.5mm nozzle and includes a 1lb spool of PLA filament. 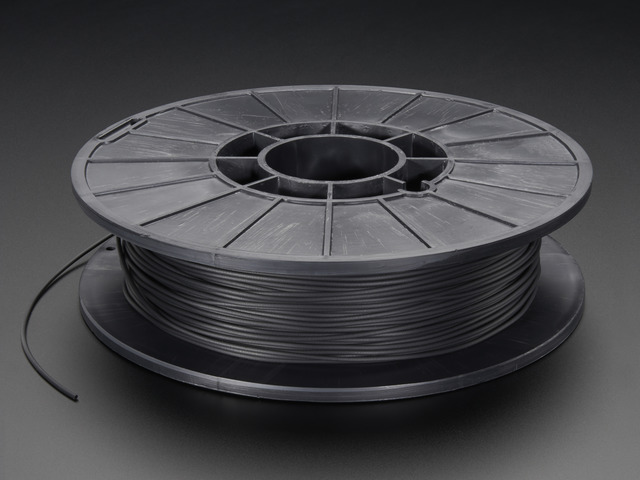 And if you need more, we carry a wide variety of filament here. For the technical specs, accessories, and other details for the latest model version we are shipping, please visit the product page here. The small foot print is very welcoming in cramped spaces, enclosing it for printing in ABS will also save on space. The drive gear is on the back, so it’s also more faster due to less weight on the extruder. Great value for a pre-assembled Delta with professionally manufactured parts such as injection molded Delta arms and Universal Joint brackets. Aluminum extrusions provide sturdy vertical tracks for the carriages. 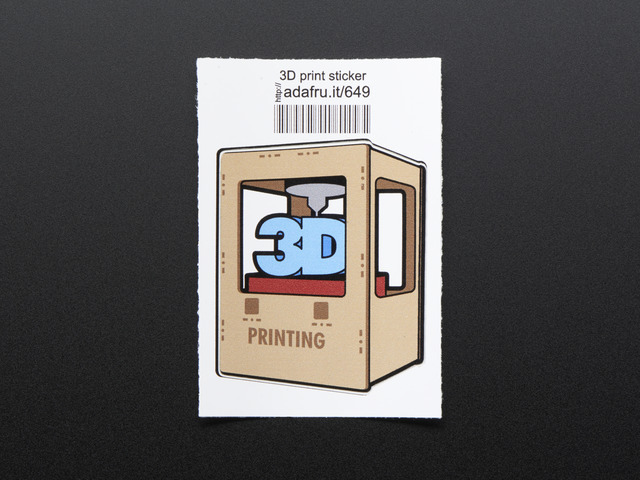 Print completely untethered with an onboard LCD interface allowing for printing from SD card *and* printer calibration. It is really fun watching this delta printing! Adjusting the endstop trigger screws at the top of each carriage is crucial to good printing, but time consuming to dial in accurately. It's worth doing this carefully! If the carriages are not tightened appropriately to the tracks, backlash can produce radial deformation, more difficult to identify and troubleshoot than backlash on a Cartesian machine. Adjust the "eccentric cams" to dial in the right grip on the rails, and you are back in business! Shop-owners, hackerspaces, and entrepreneurs looking to mesmerize onlookers. 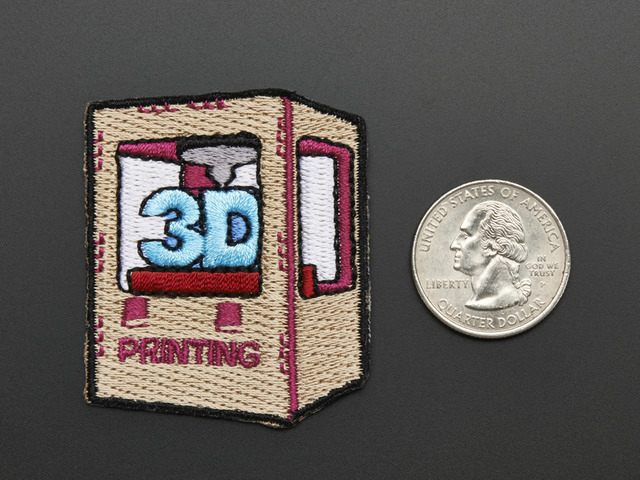 Those looking to print tall narrow objects such as 3D portraits. 3D Hobbyists eager to try a Delta -- who have been scared off by high price tag and steep learning curve of earlier Delta kits. Easy to setup and operate -- and half the cost of many of the Delta printers available on the market -- the Orion is the first Delta suitable for first-time 3D printing hobbyists, teachers and students. Expert users who spend extra effort dialing in this machine and building their own custom slicing profiles using tools such as Cura and Simplify3D will raise the baseline of the print quality from good up to excellent. This guide was first published on Jul 31, 2014. It was last updated on Jul 31, 2014. This page (See-Me-CNC - Orion Delta Printer) was last updated on Apr 20, 2019.